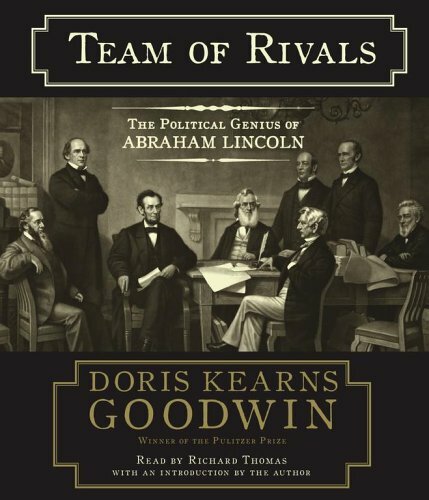 On paper the adaptation of Team of Rivals looks like the greatest film ever. Arthur Marx, who wrote the best-selling book, Life With Groucho, about his father Groucho Marx (in case you couldn’t put that together), died yesterday at the age of 89. Ian Rankin (The Complaints) appeared on the most recent episode of The Bat Segundo Show. Is there such thing as a bad Elif Batuman interview? The answer is actually no, and here is more proof.